Continuing with the series of articles on the G Suite Admin console, today I will show you how to customize the Chrome Web Store. Students have a tendency to install many extensions, many of them without knowing too much about who made them. This can lead to two major problems. First of all, it may be a security issue, as although Google reviews it, there may be some extension that collects data. The second problem is memory loading and therefore slowness. In this article we’ll look at how to prevent that students install Chrome Web Store extensions and how to set up your own Chrome Web Store with a selection of extensions. In this way, students are offered extensions that the school has tested and knows are useful. But we don’t force all students to have installed. Each one will add or remove as many as they need at any given time. Attention, if they don’t use Chromebooks, they can always log in to Chrome with a particular gmail user and install the extensions they want. In an educational centre, it is important to know what students do with digital tools. In a previous post, I explained the audit options available from the domain management console. But sometimes we need something else. Can we see what emails sends a user? Can we see files they haven’t shared with anyone? 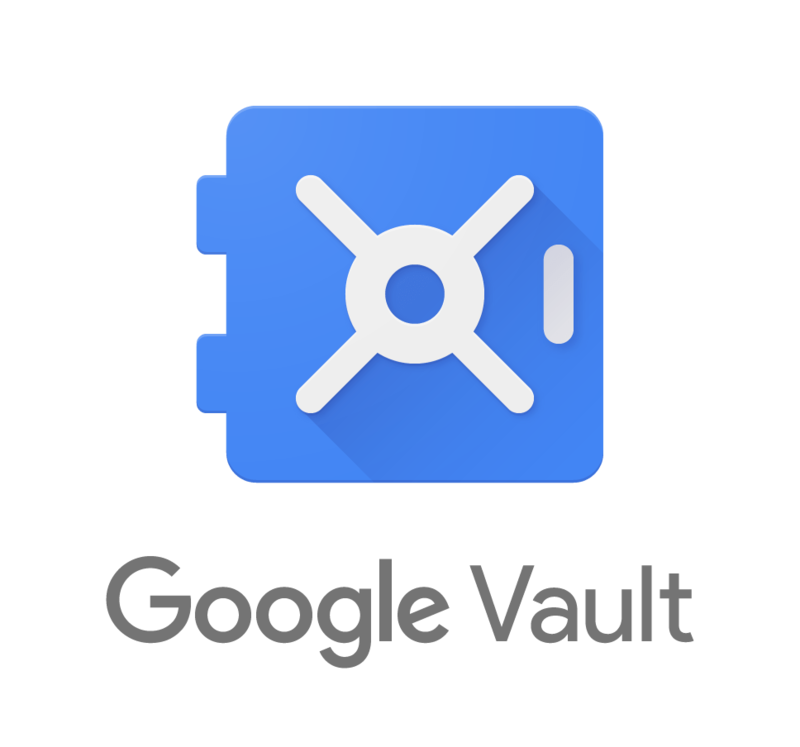 Administrators can do it with Google Vault. In this article we will see some functionality, but it is not intended to be an exhaustive description of the tool. Why don’t I use Google Drive Team Drives for the moment? A few weeks ago, Google added the Team Units to the Drive. The truth is that they looked very good and I immediately tried them. After all this testing time, I have decided not to use them in the centre. In this article I explain the reasons. Posted in Administrators, G Suite, SchoolsLeave a Comment on Why don’t I use Google Drive Team Drives for the moment?